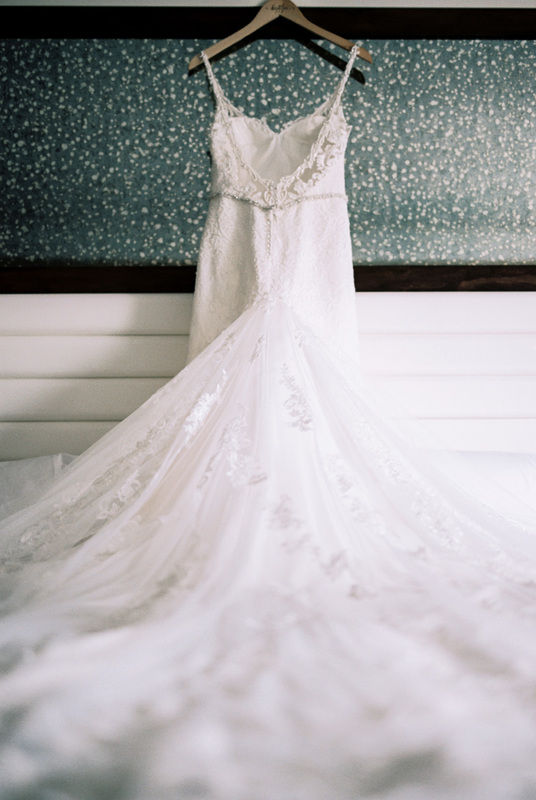 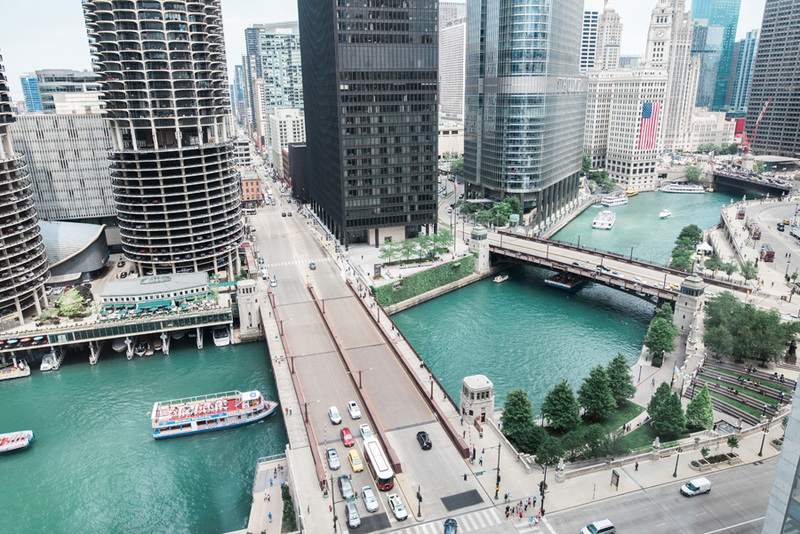 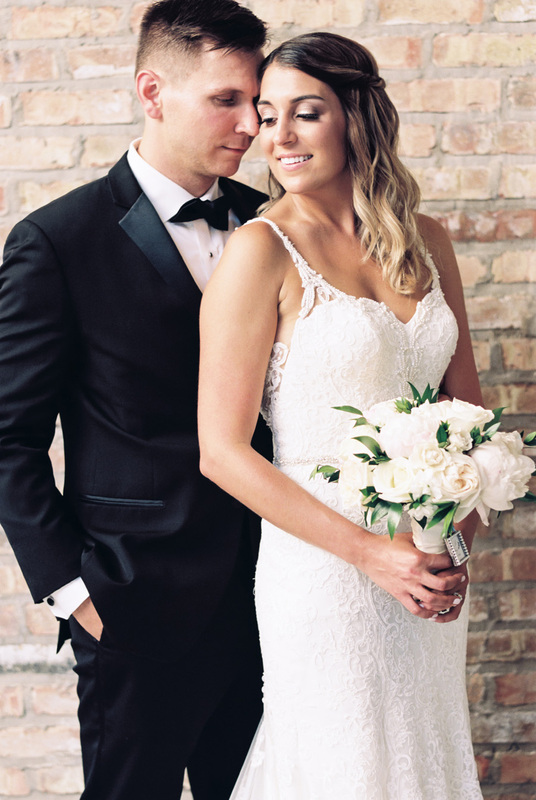 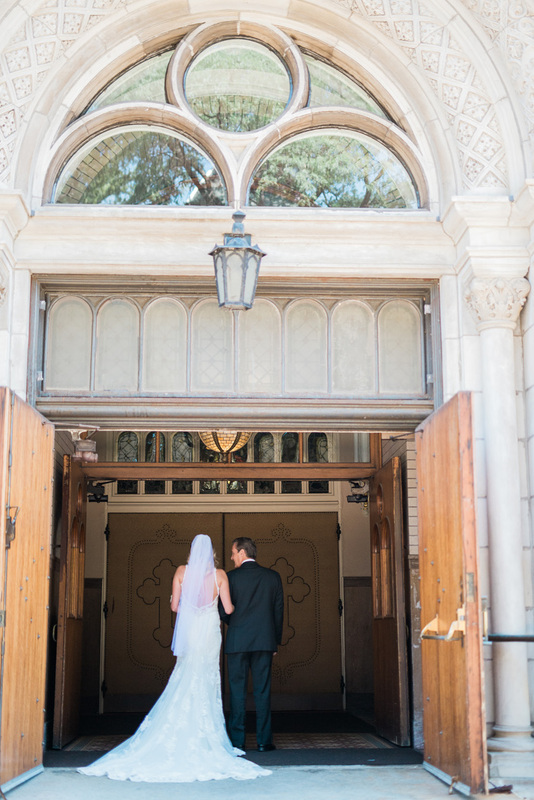 Kaitlin and Michael had the sweetest wedding in Chicago. 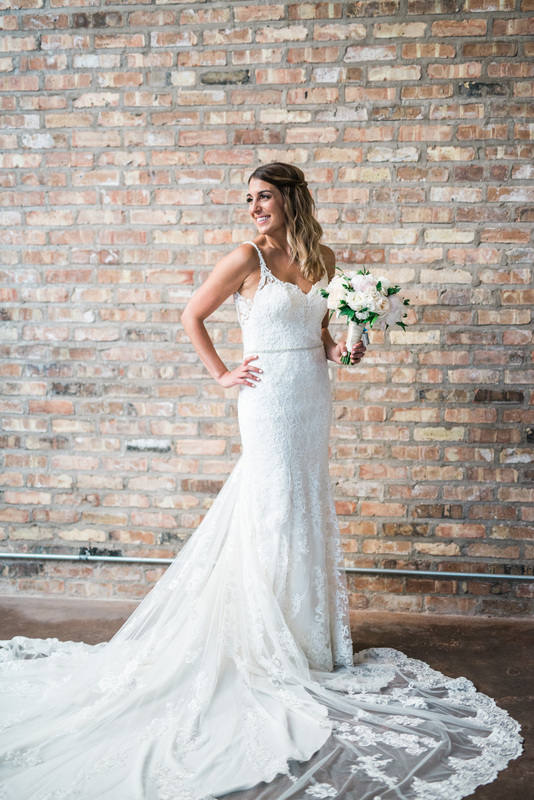 Their style is right on, and every last detail, pulled together by Plum and Ivy Events, was stunning! 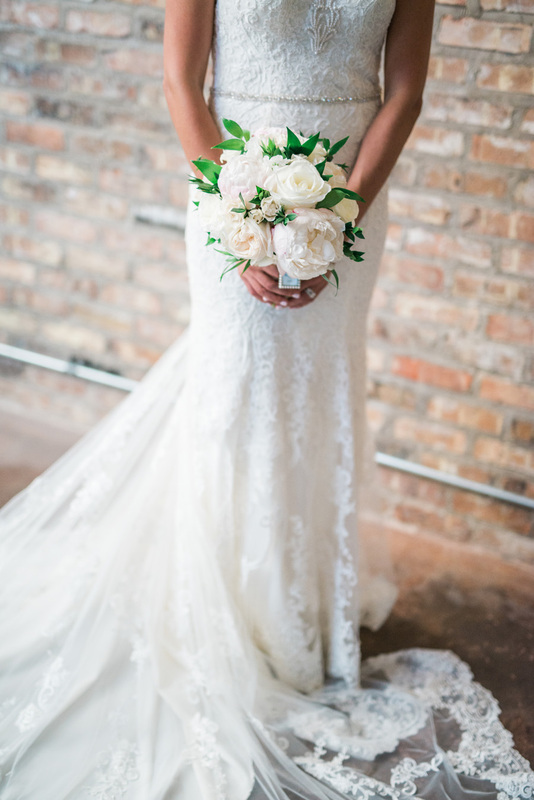 We were once again floored by the incredible florals by some of our favorite designers over at Flowers for Dreams! 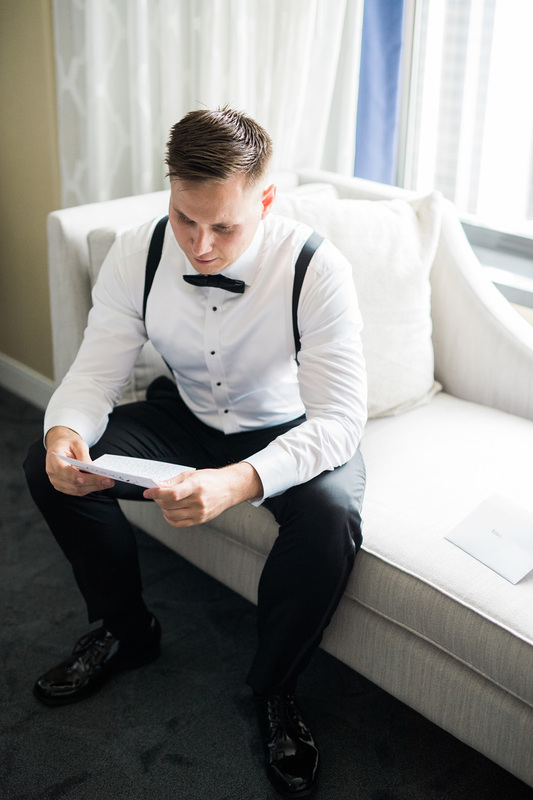 They couldn't have ordered a more spectacular Chicago day, and we loved having the chance to get some shots of them and their bridal party before ending up at Artifact Events for their beautiful reception, complete with custom cocktails and amazing music by Spoken Four!